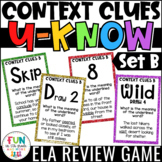 Context clues and vocabulary are important can be FUN for you to teach and for students to learn! 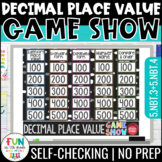 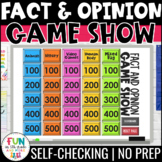 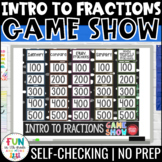 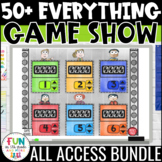 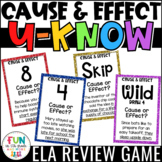 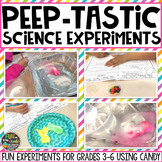 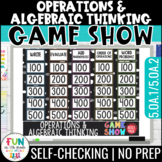 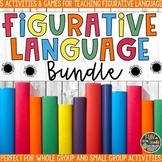 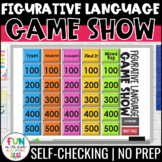 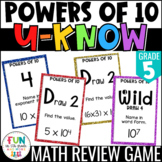 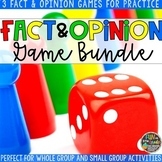 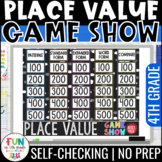 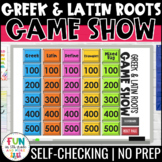 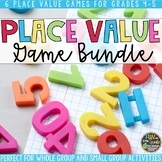 Let them practice with this fun and engaging game that will make the skill of using context clues to determine meaning something students WANT to do! 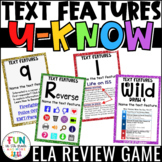 Text features are important for you to teach and for students to learn to help them better utilize them in text! 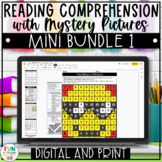 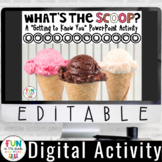 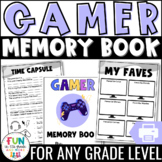 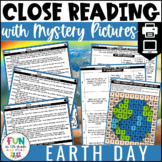 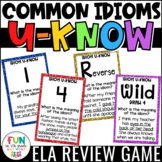 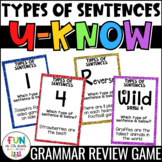 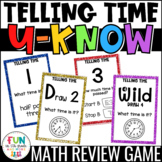 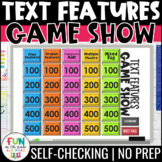 Let them practice with this fun and engaging game that will make the skill of identifying text features something students WANT to do!